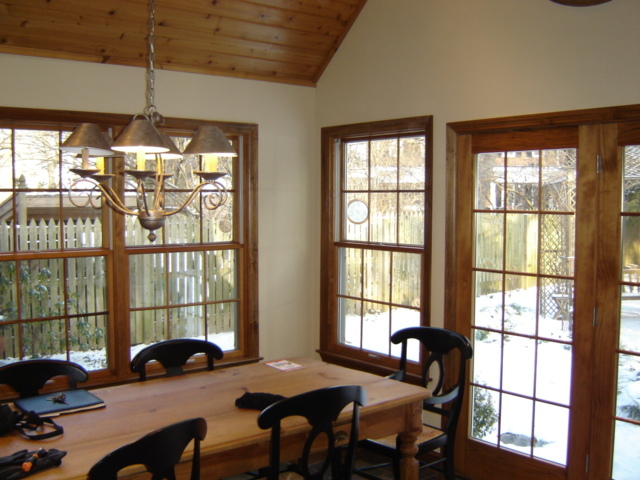 A couple of months ago, I was introduced to a new paint from Sherwin Williams, from one of my great customers. I like this paint so much that I wanted to share it with all of you. 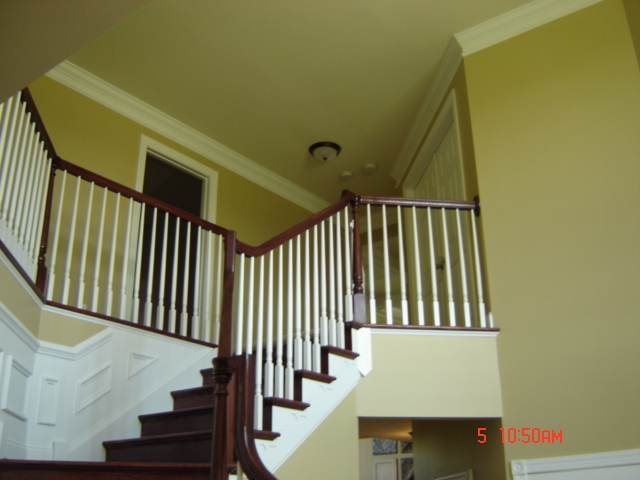 “Sherwin Williams HGTV Home Ovation” is a really nice, affordable paint. It’s very easy to work with, very low odor, and covers beautifully. After tax, it’s about $27.00 per gallon, and it can be purchased at Lowe’s home improvement stores, as well as Sherwin Williams. “Ovation” comes in flat, eggshell, and semi-gloss, and there is exterior, as well as interior. 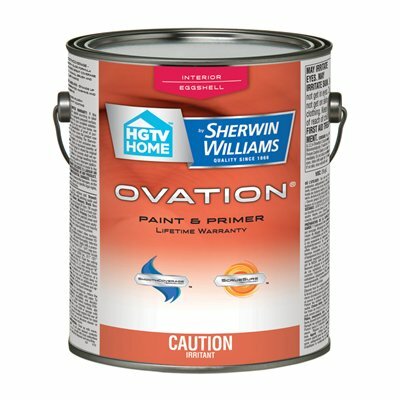 With paint being so expensive these days, “Ovation” is a great alternative for folks who would like to save a little money, without sacrificing quality! This entry was posted on Saturday, December 19th, 2015 at 10:02 am	and is filed under Uncategorized. You can follow any responses to this entry through the RSS 2.0 feed. You can leave a response, or trackback from your own site. All contents copyright © 2019 Tingle Painting. Powered by Jelly and WP. RSS	and Comment RSS.